Swiss mathematician who invented calculus and was the first to the use the term 'integral.' He was one of several mathematicians within his family and he educated another famous mathematician, Leonhard Euler. He studied medicine rather than business, as his father hoped for, but found both boring and studied math on the side. There remains some disagreement on whether he or Isaac Newton first invented calculus. 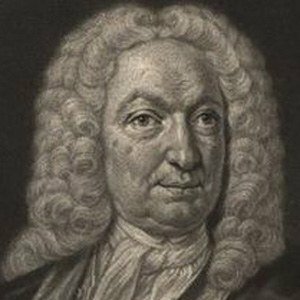 He got married to Dorothea Falkner and had three sons: Nicolaus II Bernoulli, Daniel Bernoulli and Johann II Bernoulli. He started studying math and science with the followers of Rene Descartes.